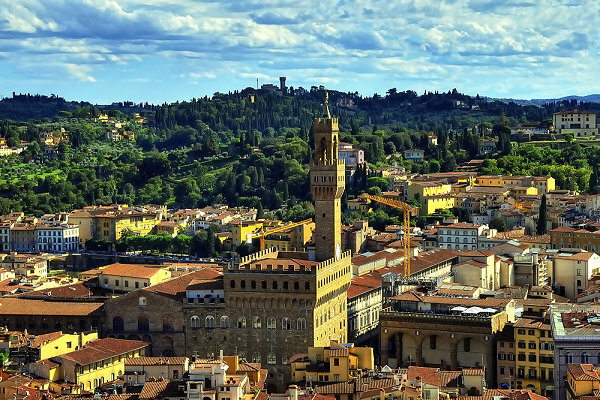 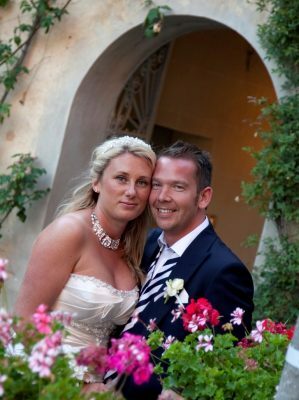 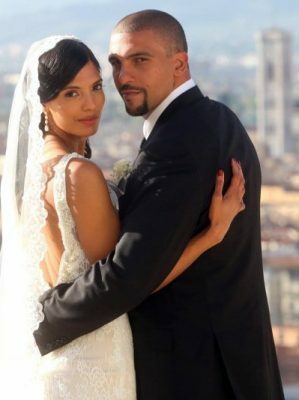 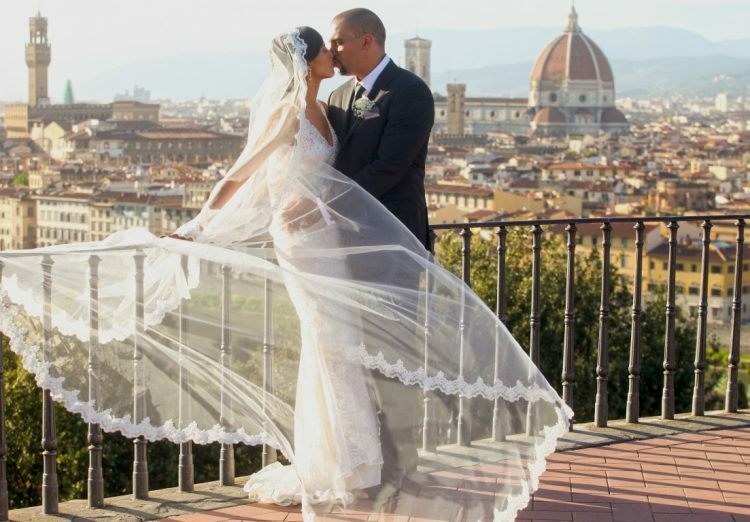 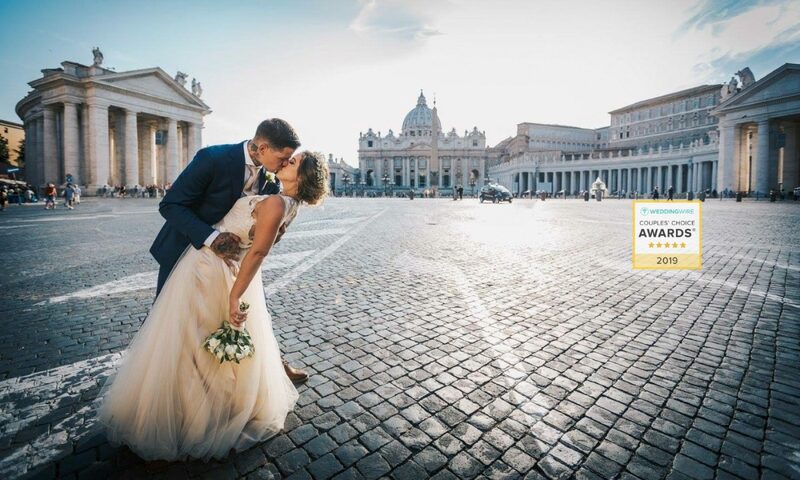 Just Get Married in Florence, Tuscany Weddings! 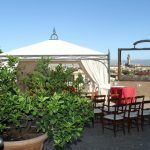 Exclusive Wedding Venue in Florence! 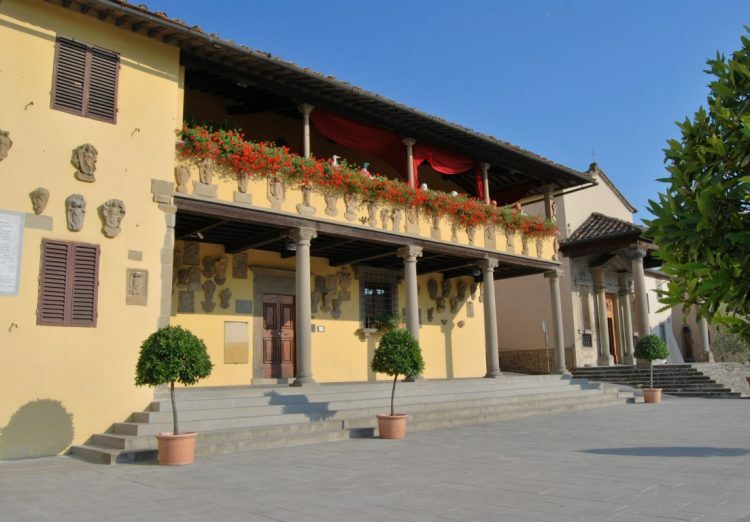 Outdoor Wedding Venue in Florence! 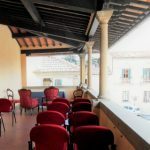 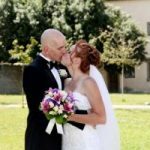 Budget Saver Wedding Venue in Florence area!